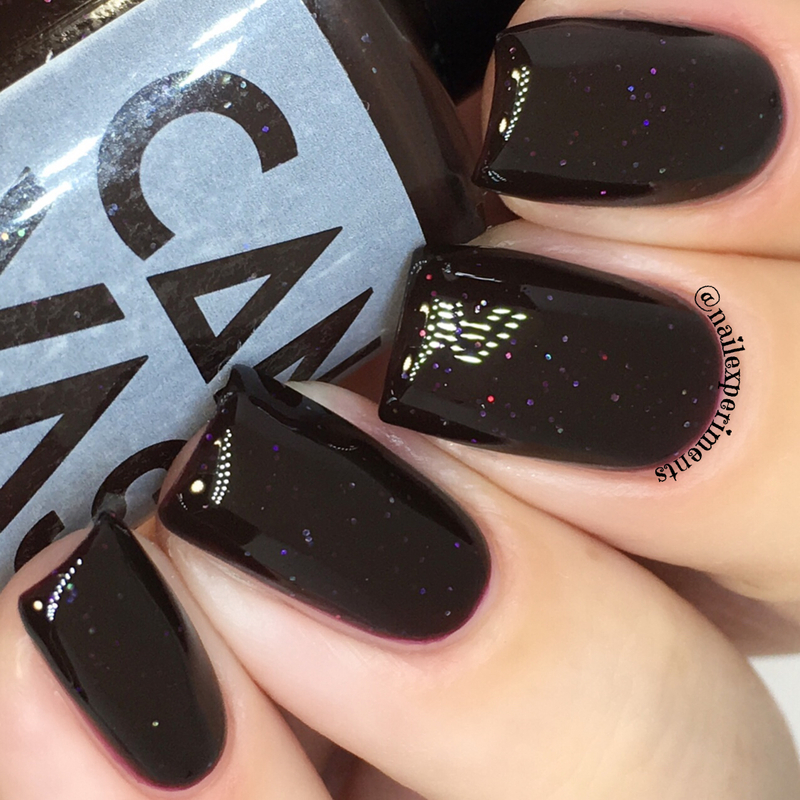 Hello polish addicts, welcome back! 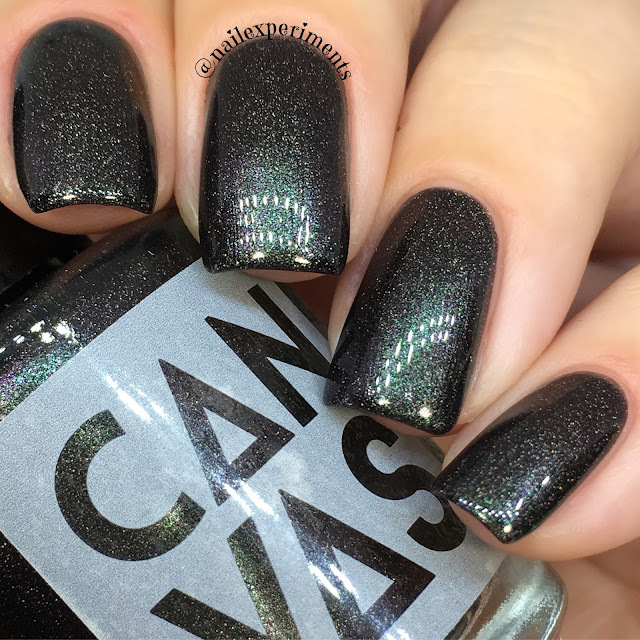 Canvas Lacquer sent over four out the seven polishes from the, Ice & Fire Redux collection to swatch! I've always been a fan of Canvas Lacquer - team Lan and Alana are super talented, live local to me and have the sweetest personalities! 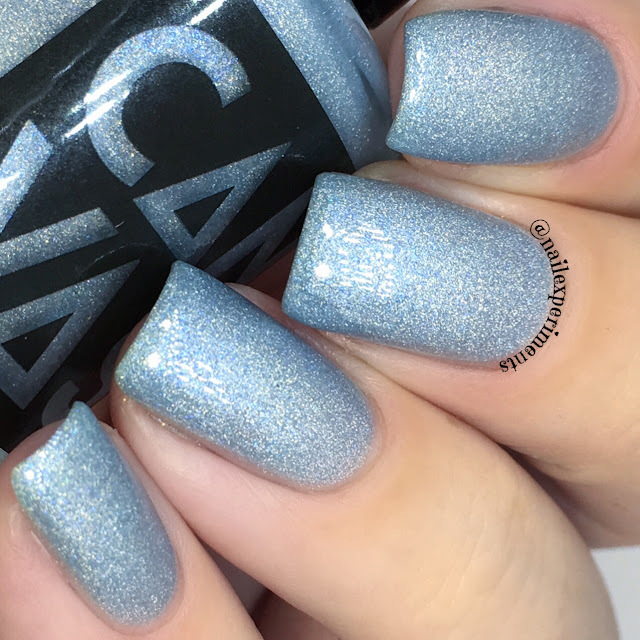 Night King is described as an icy blue shimmery polish. 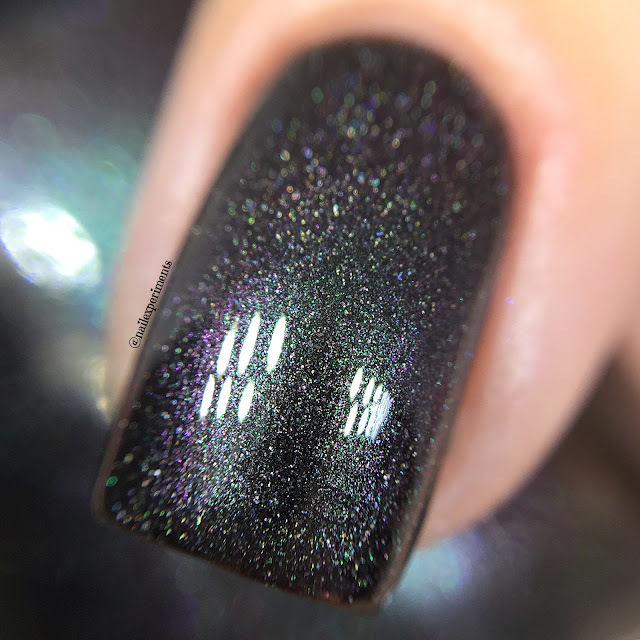 My swatch shows this in three very thin coats, paired with top coat. I could have gotten away with two coats but there was just a hint of the nail line peeping through. Formula on this is smooth and a breeze to apply. 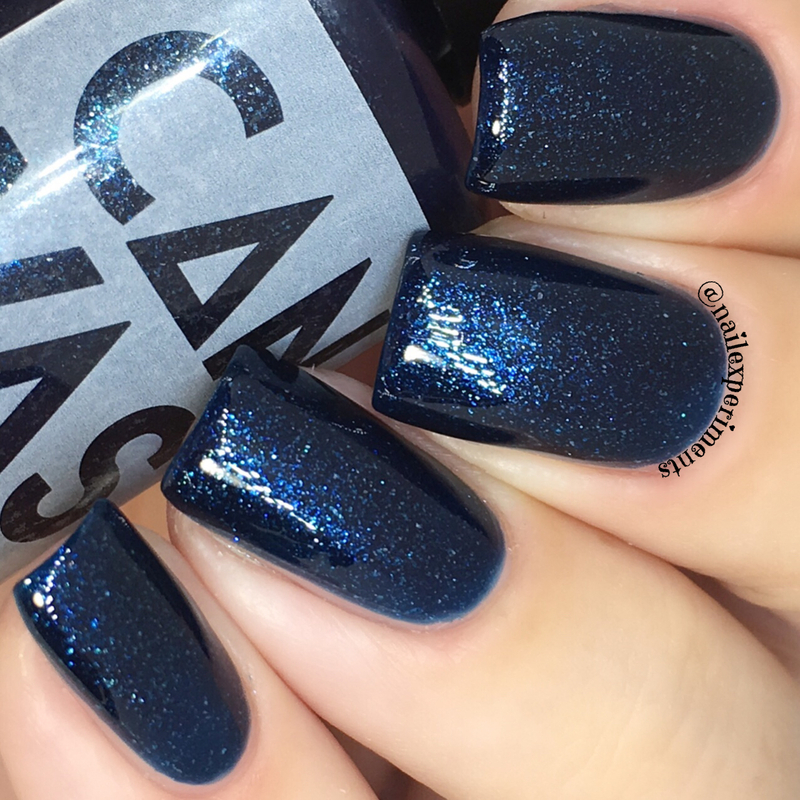 Gorgeous polish and love the shimmer flash in this one! The Pack Survives is described as a deep sapphire with silvery micro shimmer. My swatch shows this in 3 normal coats due to the formula being a teensy goopy. Canvas Lacquer mentioned that thinner was supposed to be added into this bottle and all other bottles being purchased will have a thinner formula. I'm sure with the thinned out formula, this should be a breeze to apply in two easy coats. 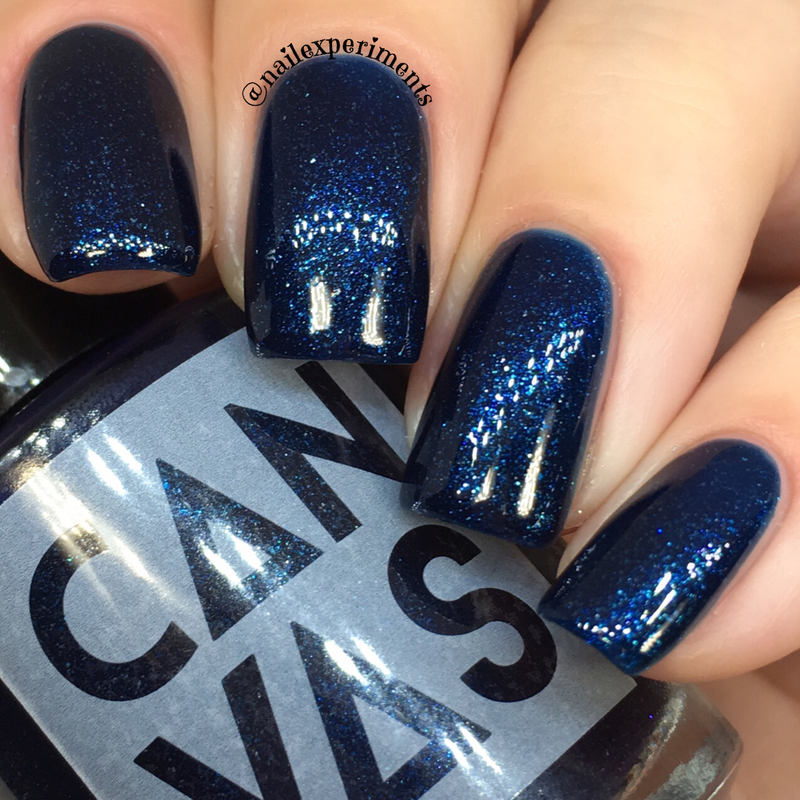 Such a stunning sapphire and love the way it pops against my fair complexion! 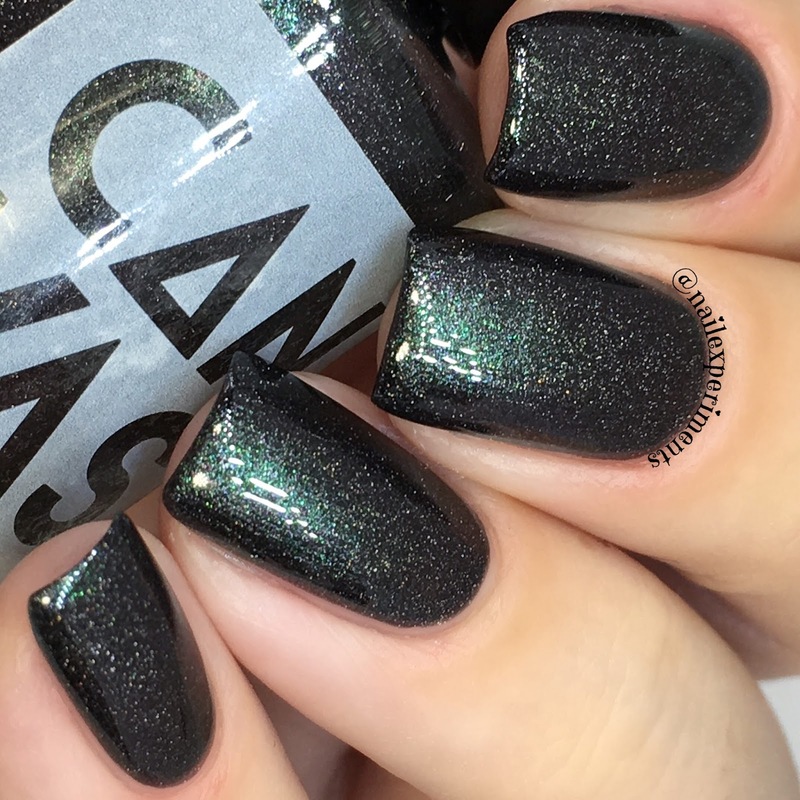 Dragon Glass is described as an obsidian black with subtly shifting shimmer and holo sparkle. My swatch shows Dragon Glass in 2 easy coats, paired with top coat. Formula was perfection: smooth and creamy! 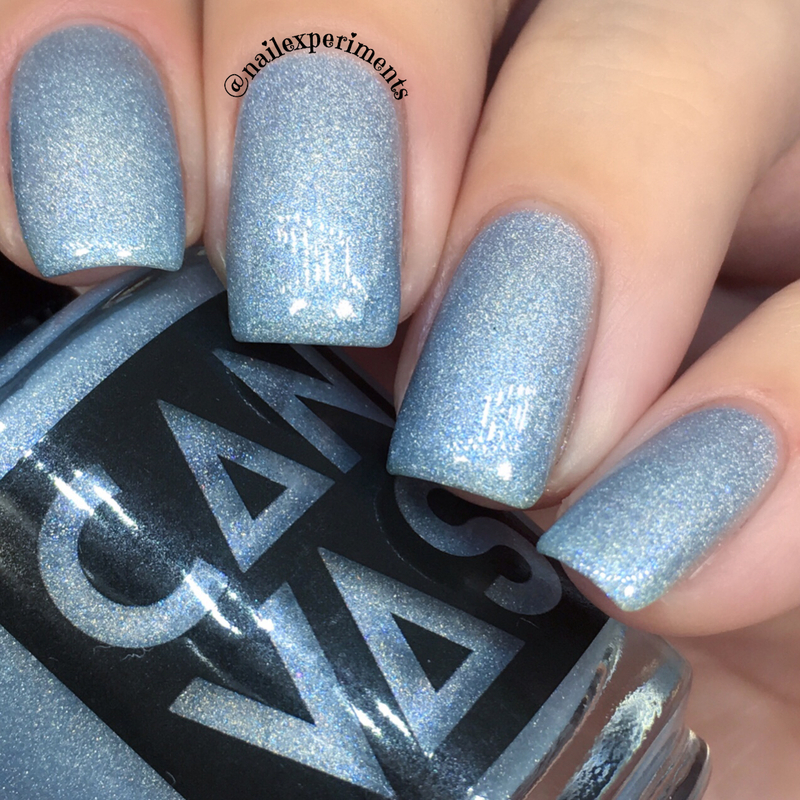 I love me a good shifty polish and this one is amazing! 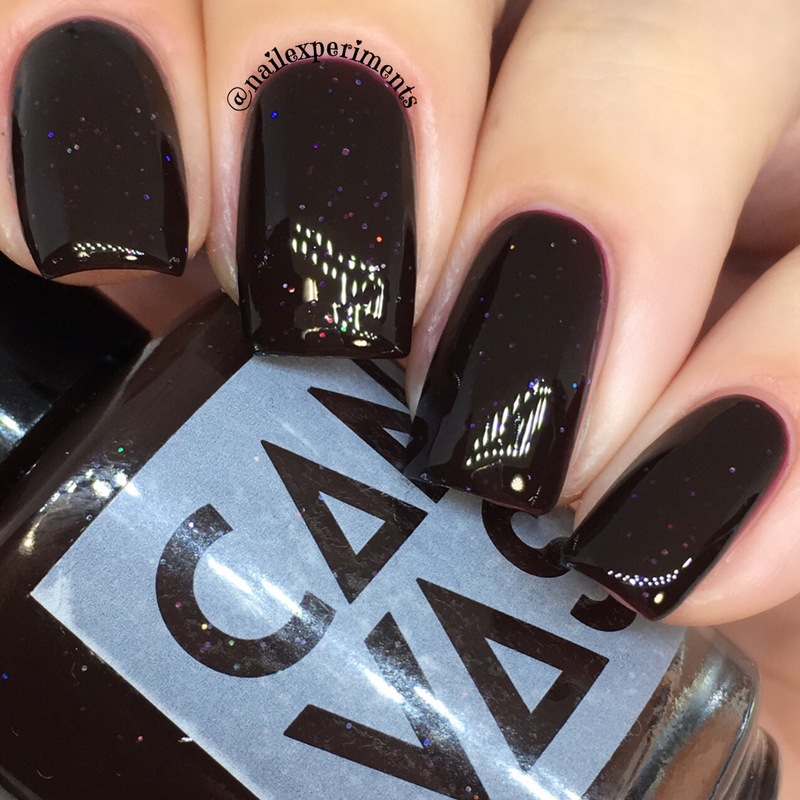 Kill The Queen is described as a bloody maroon with a touch of holo. My swatch shows this in 3 medium coats, paired with top coat. The formula was a tad goopy and Canvas Lacquer mentioned that thinner was supposed to be added into this bottle and all other bottles being purchased will have a thinner formula. I love the jelly/squishy like finish, so shiny! I can see myself reaching for this one a lot during the fall season! 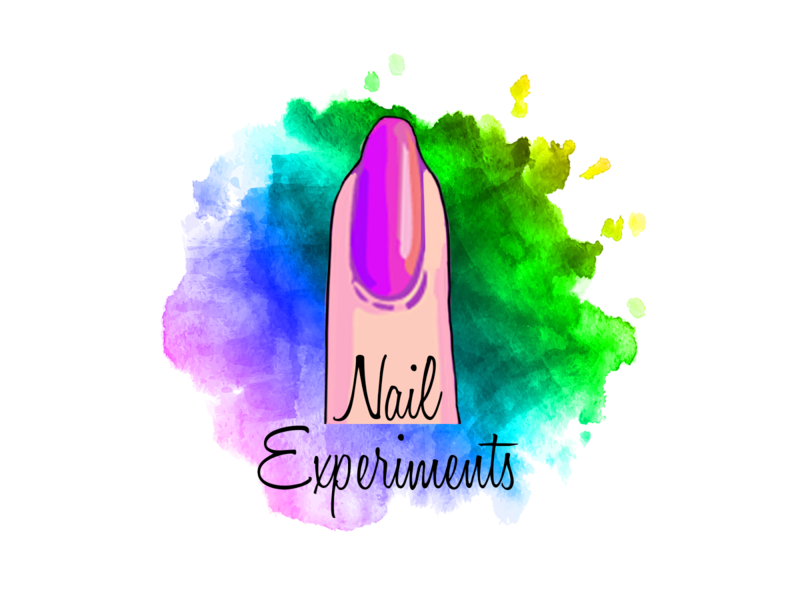 All four of these polishes, along with the other three from this collection are readily available for purchase on their Etsy shop! Thanks for stopping by and hope to see you back soon! The Polish Convention Returns To Chicago!